This affordable handset went out of stock last week as no less than 250,000 units were sold in a flash sale via Amazon.in in less than five minutes. However, over one million potential customers chose to be notified about the availability of this smartphone. 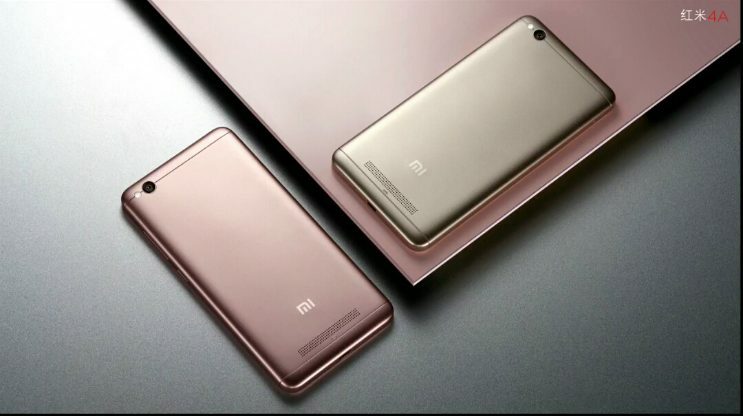 Xiaomi Redmi 4A follows its maker's typical recipe for success, providing good features for its price, combined with an attractive design and an easy to use, fast user interface. It obviously comes with the sacrifices that had to be made to offer its low price tag, but the first flash sale conducted in India reveals that its future in that market looks good. According to Noor Patel, director of category management at Amazon India, "We had over 1 million 'notify me' requests from customers. Smartphones have been a top selling category on Amazon.in and the phenomenal sale today reinforces our focus on expanding the selection and giving our customers the best to choose from." Unfortunately, only 250,000 customers were able to grab a Xiaomi Redmi 4A before the stock available for the first flash sale was depleted. The time required for Amazon.in to sell this large amount of smartphones? Around four minutes.